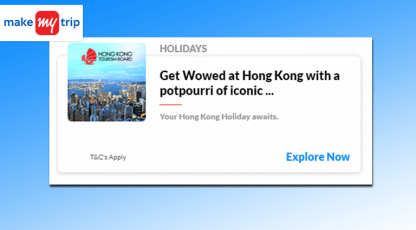 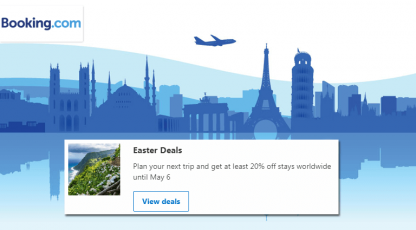 Travelguru.com and RBL Bank brings you amazing offers! 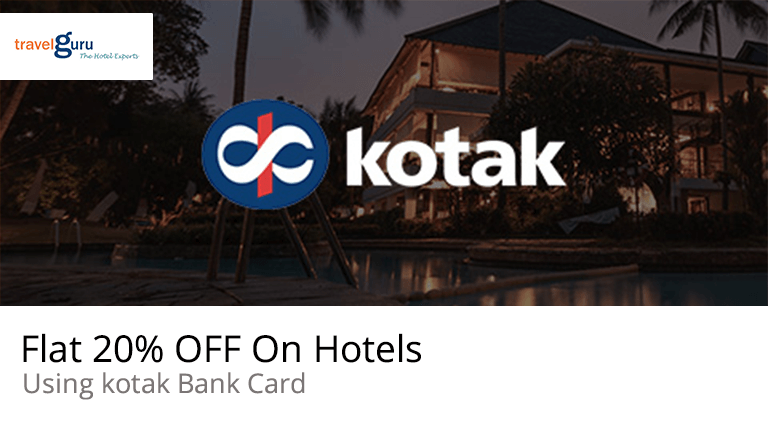 Get 20% off on domestic hotel bookings made through Kotak bank cards. 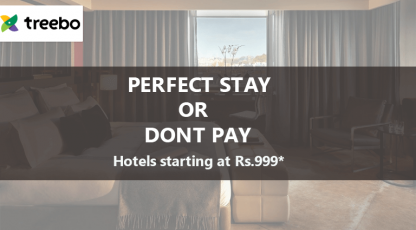 Also Cubber Users Get Upto 5.6% Cashback From Cubber.